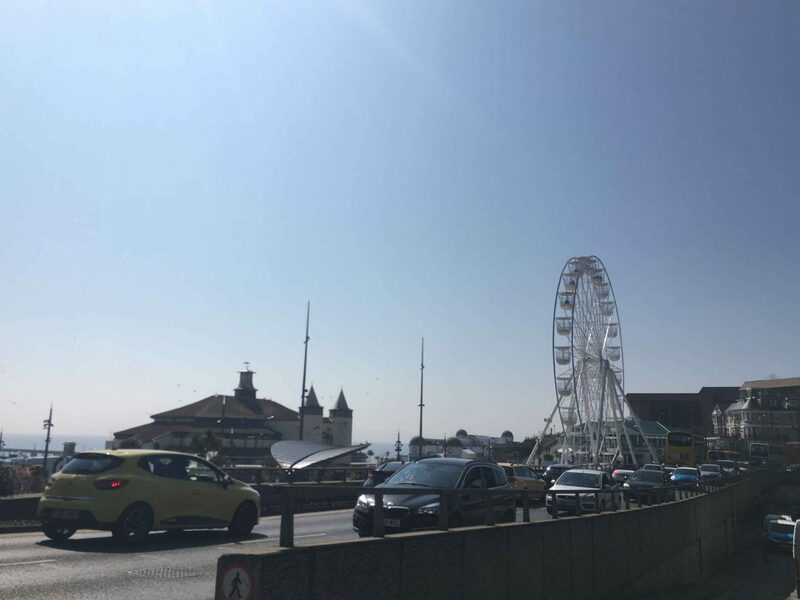 Bournemouth’s vital tourist industry will be affected as Article 50 is triggered by the Government today, beginning the process of ‘Brexit’, or Britain’s exit from the European Union. 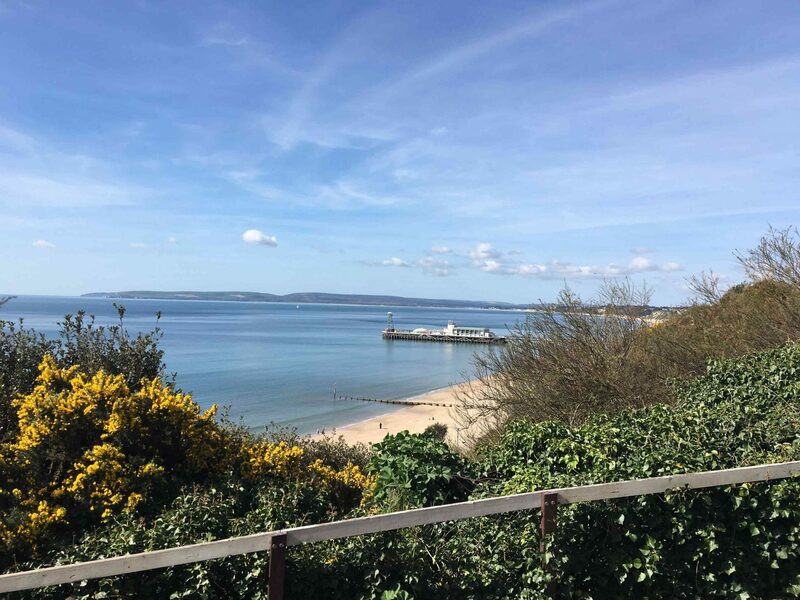 Visitors to Dorset spend £1,767 million over the year and the industry contributes to 14% of total employment across the town and region. 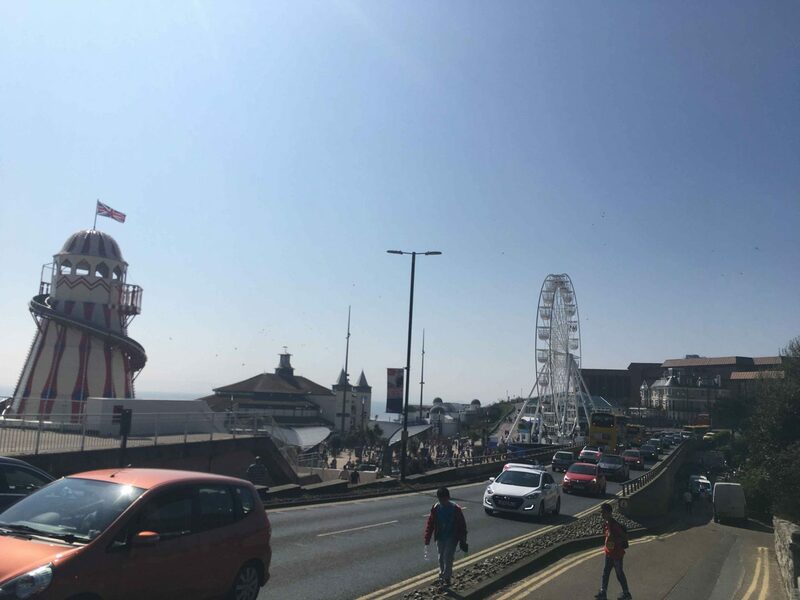 Councillor Stephen MacLoughlin, a member of the Council’s Economy and Tourism Overview and Scrutiny Panel, said: “The weak pound has made the UK an attractive destination, but it remains to be seen how long this effect will last. “Also, the industry is watching closely to see what the impact of any new visa system for EU visitors may be.” Cllr MacLoughlin added. 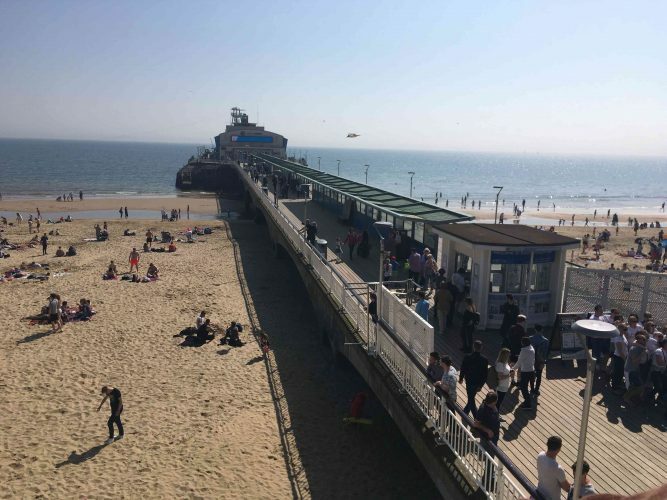 The NCTA values tourism in Bournemouth at £501 million, as well as contributing 15% to Bournemouth’s total economy. 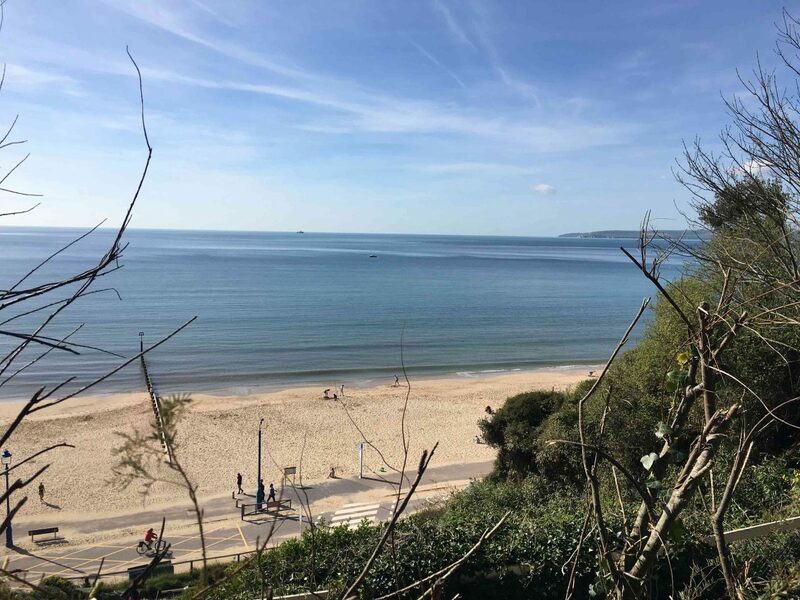 Despite this, overseas tourists were only found to contribute to 2.5% of visitors to Bournemouth, with a much higher proportion being UK day-trippers (84.6%). “More and more Brits are staying so that’s good news for tourism but also the falling pound has brought us more European tourism as well. 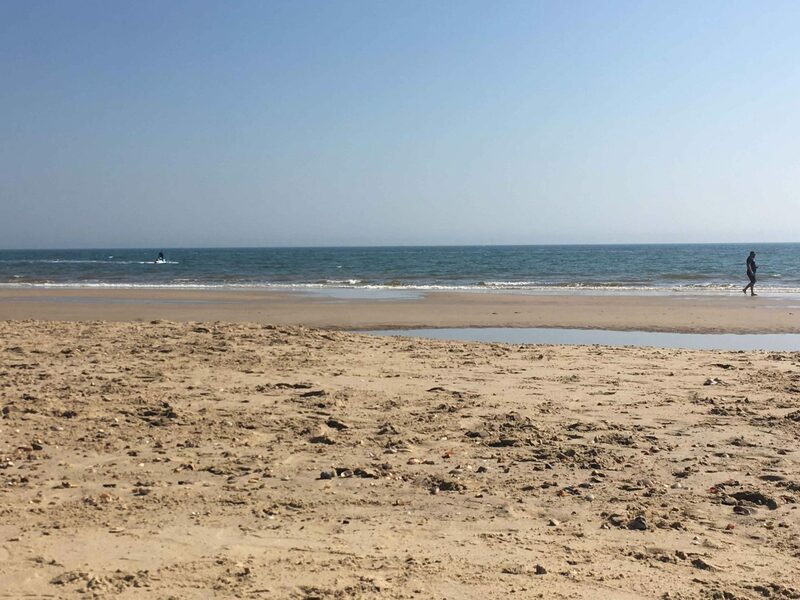 “A lot of people from Europe are discovering Britain so that i sanother example of really good news so we would say good news for tourism.” said Mr Krause. 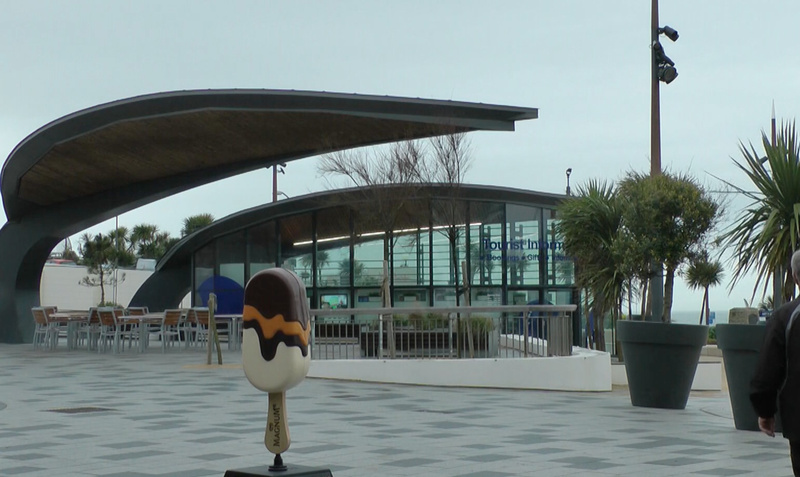 Coastal BID has a purview which covers over 760 businesses which has a total of over £30 million. 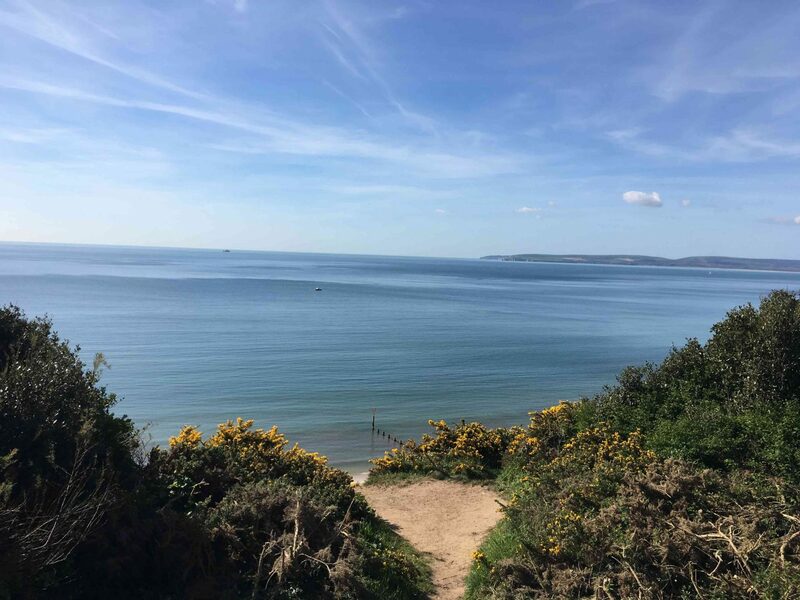 Planning a visit to Bournemouth? What’s going on in Bournemouth near you? Originally from Manchester, now in Bournemouth. Interests in sport and politics. Journalist.